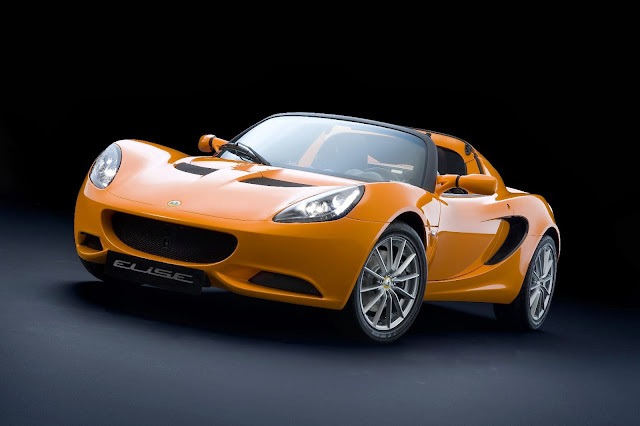 Lotus only makes sports cars. All are mid-engined, rear wheel drive and are formed around an aluminium chassis. Only one has power steering and rear seats, the Evora. To the uninitiated it can be hard to tell the cars apart. Even to the initiated the various sub-models can look similar. 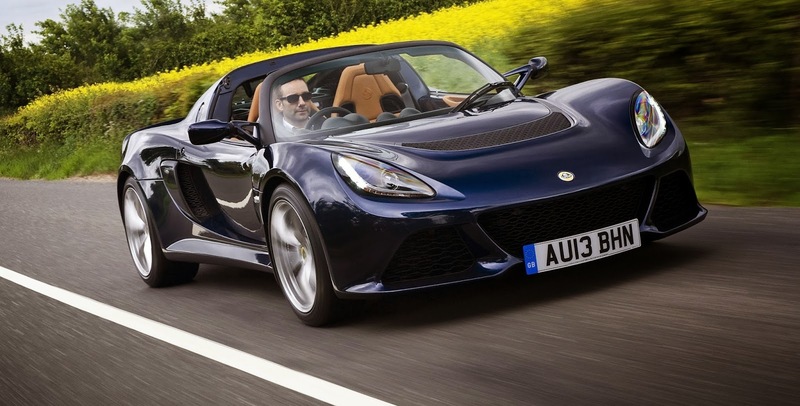 Here's our guide to Lotus models. Lotus' smallest and cheapest car. It's a rear wheel drive, mid-engined two seater with either a 1.6 or 1.8 litre supercharged engine. The Elise has few creature comforts although it does come with a cup holder and CD player with iPod and MP3 connectivity. The Elise also comes as the CR (Club Racer) which is even more stripped out than the standard car. The roof is a targa top and comes with a hard top or cloth roof. The Exige started out in life as a track only version of the Elise, using the same engine and chassis. The new model was launched in 2011 and now has its own unique chassis and has upgraded its engine, using the supercharged 3.5 litre V6 from the Evora. As such the Exige differentiates itself from the older model by being called the Exige S. It's still a track-focussed, mid-engined, rear wheel drive 2-seater that's tuned by Lotus' vehicle dynamics team, and handles like no other road car. It is available as a hard top or roadster. The Evora is almost a GT car. The cabin is filled with Alcantara and leather and you can even option a touchscreen multi-media unit with MP3 and iPod connectivity and a reversing camera. It's also the only Lotus with rear seats, albeit tiny +2 seats. The chassis is aluminium and the engine is the mid-mounted 3.5 litre V6 unit found in the Exige S, with or without a supercharger. A 6-speed manual gearbox comes as standard but you can also option a semi-automatic, or IPS which stands for Intelligent Precision System. 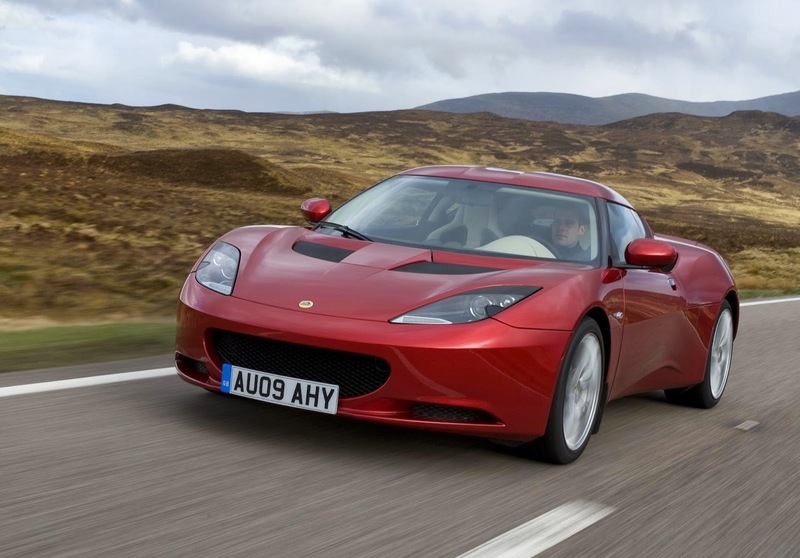 The Evora is the only Lotus with power steering. An Evora Sports Racer is also available. It costs £3500 more than the above models and throws in up to £9k worth of options. The specs remain the same as for the rest of the Evora range.